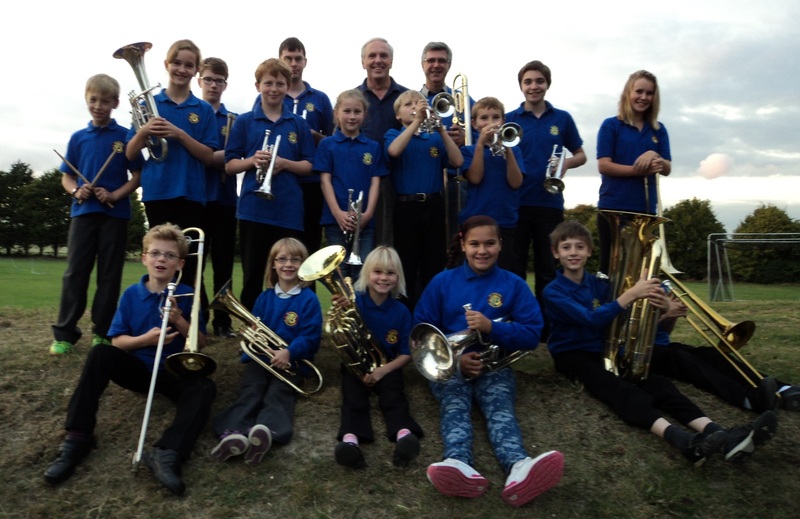 Blewbury Brass Band is embarking on a new and exciting project to engage its young players. In the summer of 2017 we will be touring Germany with ‘Blewbury Youth Brass’. This band is mainly made up of children from our learner band but we have also invited other young players from local bands to share this magnificent opportunity to take British brass band music to our continental friends. We will be joined by players from five other Oxfordshire bands; Cholsey Silver Band, Cholsey School Brass Band, Wantage Band, Abbey Brass (in Abingdon), and Yarnton Silver Band. Thirty-five musicians will be going on the trip ranging in age from 9 to 18 years. The band will be staying in the beautiful town of Boppard which is situated on the banks of the river Rhine. During our stay we will be exploring the cultural heritage of the region which may include a trip to Beethoven’s birthplace, and a visit to a mechanical musical instrument museum. The band will be playing four concerts in churches, concert halls and open air venues. 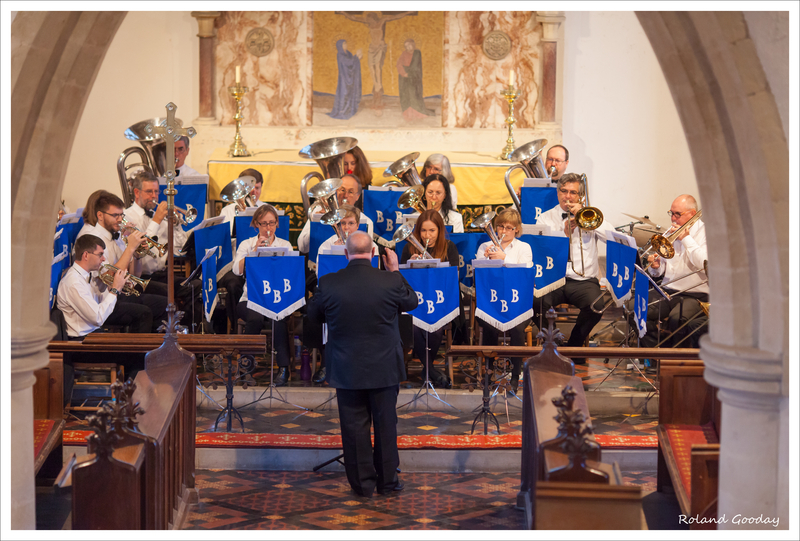 The tour will be lead by Blewbury Brass Band’s Ian Barlow and Judith Atkins. To help keep the cost of the trip affordable, we are looking to local individuals and businesses for sponsorship. We will be putting on a concert in the local area upon our return, and will offer free tickets to all our sponsors. 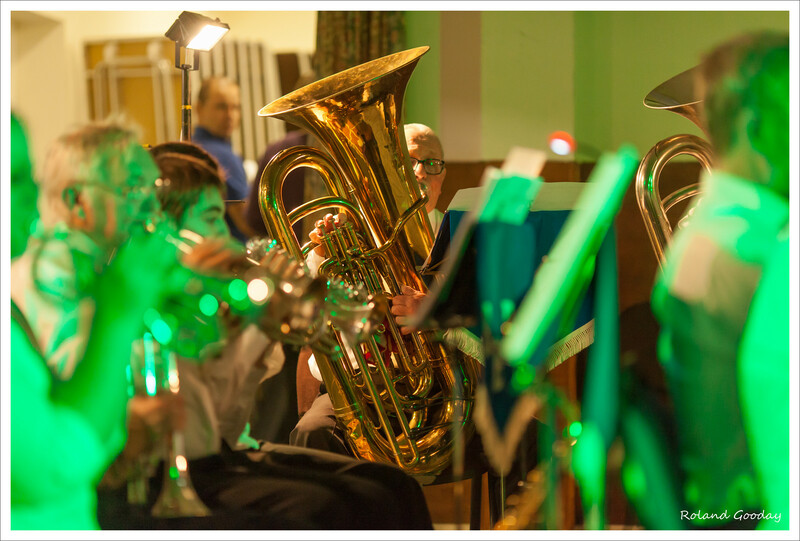 All sponsors will also be acknowledged in the concert programme and on our band website http://www.blewburybrassband.org. A £5 donation will provide refreshments for the band or a uniform bow tie. A £10 donation will help with printing costs and publicity. A £20 donation will buy a Blewbury Youth Brass hoodie. A £30 donation will sponsor a piece of music for the band. A £50 donation will help towards our transport costs. A £200 donation will help towards an educational outing. A £500 donation will sponsor a place for one child on the tour. 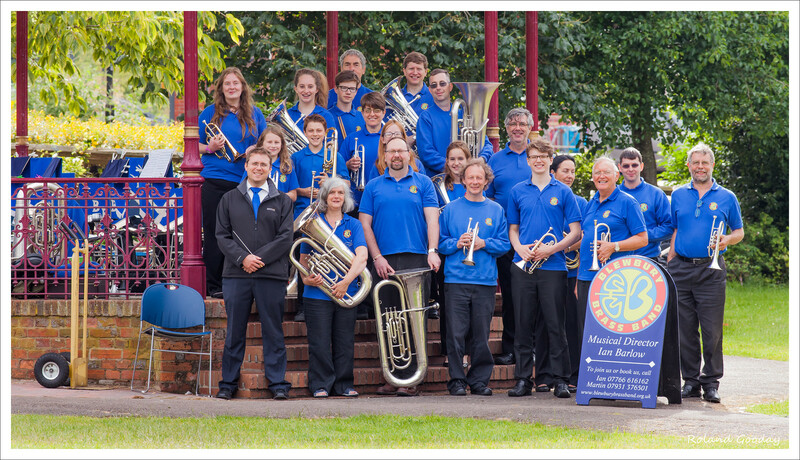 If you would like to support us or require any further information, please contact Judith Atkins on md-learnerband@blewburybrassband.org.uk. 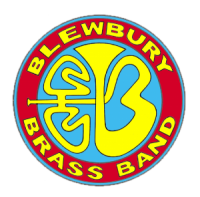 If you would like to listen to the Blewbury Brass Band our winter concert will be held on 26th November in Blewbury Village Hall where you can see our learner and main band perform.